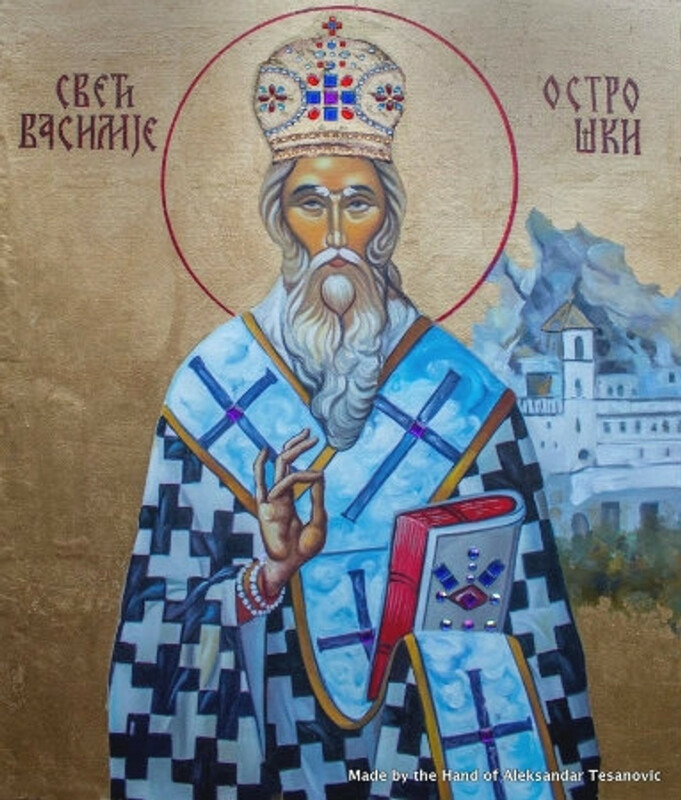 Through our network of iconographers throughout the United States, Greece and Serbia, we are able to fill many special requests for custom made, handpainted icons. Handpainted icons are very special and make excellent gifts. Prices depend on the medium used (oil or egg tempera), icon subject, mounting format (ready-to-frame roll, stretched and hung on bars or mounted on wood), embellishments and size. Feel free to include links to images of similar icons online. Please be as specific as possible as to what you want on your icon, including the language and need-by date. Please note most handpainted wall icons take 3-4 months to complete; handpainted ornaments and jewelry pieces ship in about one week.